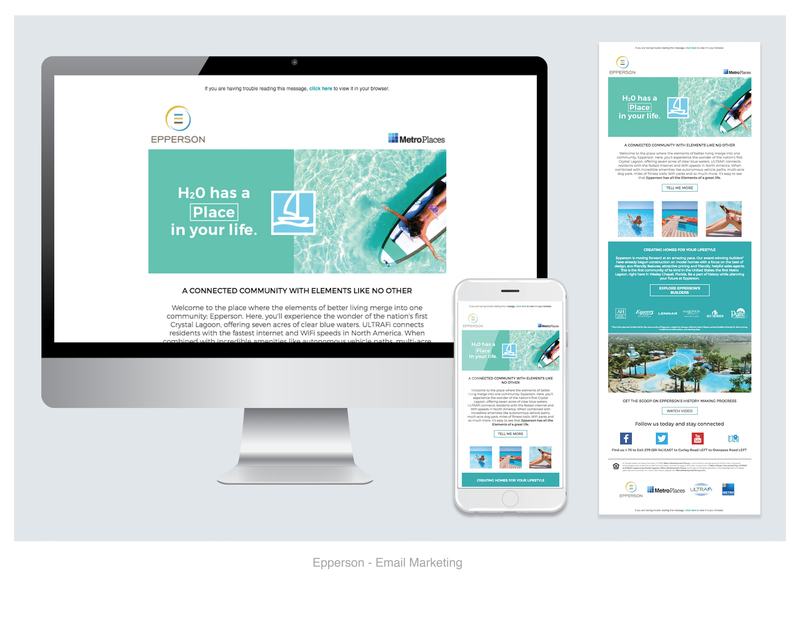 Epperson is a brand new community in Wesley Chapel featuring a state-of-the-art amenity and the first of its kind in the US — a Crystal Lagoon. 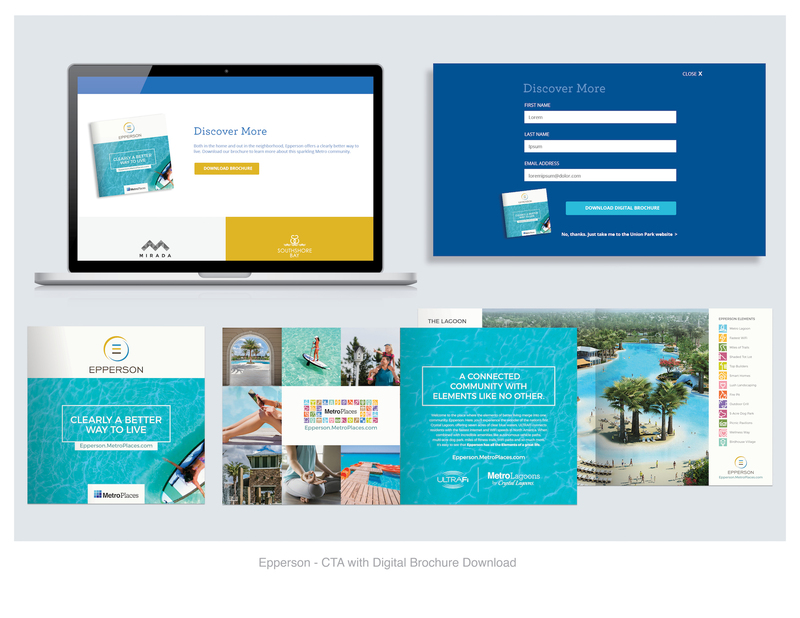 In order to collect leads for the Lagoon’s exclusive Wait List, Epperson needed a comprehensive marketing strategy to contact prospective buyers. 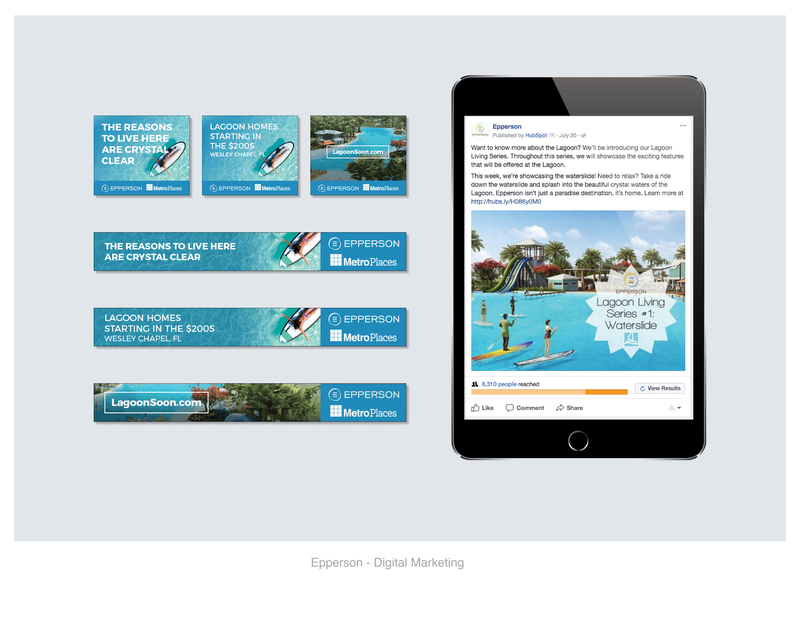 How do we build interest for this new community before its launch, and how do we turn that interest into leads? 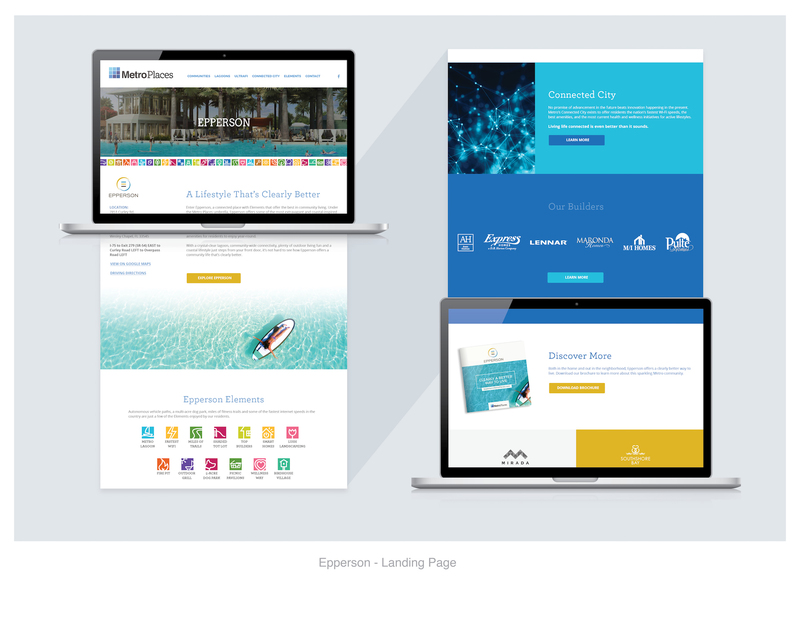 We designed a lead-generating landing page to illustrate the exciting lifestyle offered at Epperson. We also created a Lagoon Living series that outlined the Lagoon’s unique features.